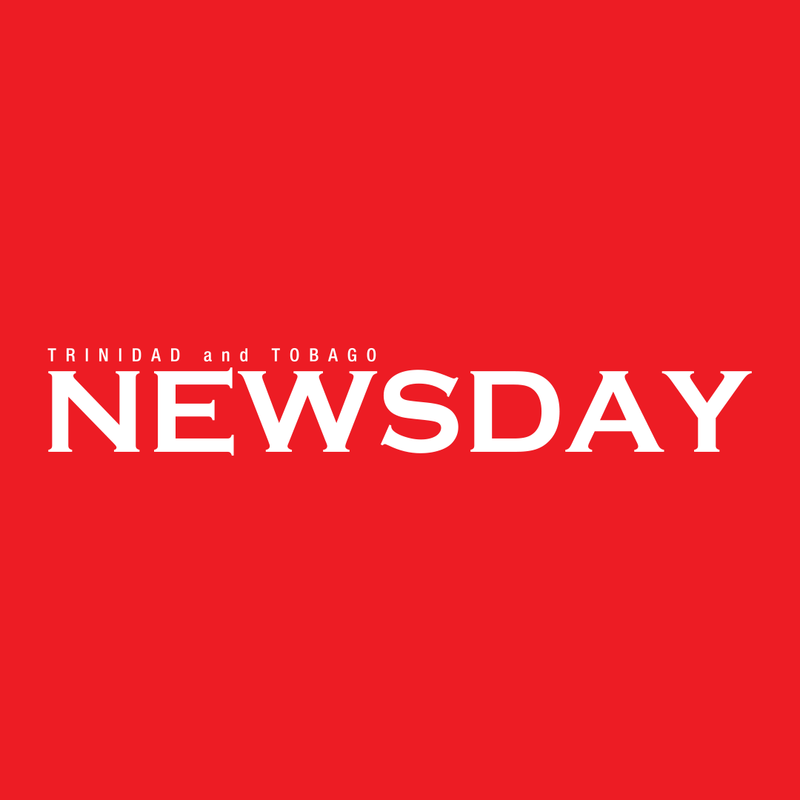 INVESTIGATORS of the Port of Spain Criminal Investigations Department are expected to do additional analyses of the bullet which killed 56-year-old civil engineer Cecil Cravador, who was caught in the crossfire between an off-duty police officer and bandits at a San Juan bar on Saturday night. Newsday spoke yesterday to Cravador’s widow, Rachiel George, who said she had received no assistance towards the burial costs of her husband but was trying to stay in to good spirits for the sake of her relatives. She said she was grateful for the assistance and outpouring of condolences from her family and was trying her best to move on with her life. North Eastern Division police are still searching for the two men involved. Reply to "CID to examine bullet in engineer’s death"